All are 80 proof. Read on for more. I remember the old bottles, tall and skinny (and maybe round). 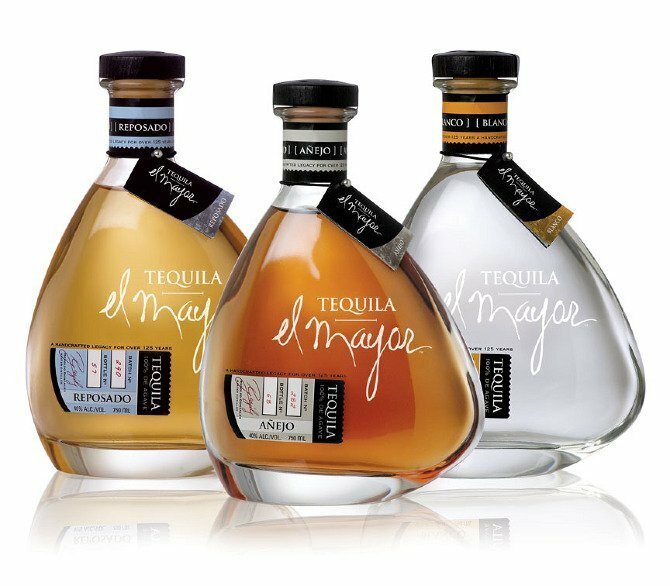 To this day an excellent brand, tequila, and priced about the same as the old bottle. I received a bottle of your wonderful Tequila for my birthday and I thought that was the best I have ever tasted. I have tried them all , from the least expensive to the top shelve. I would like to know where I can buy another bottle or two ? I give the Reposado an A+ for smoothness and excellent finish! I made a perfect margarita with it. 2 oz Tequila, 2 oz triple sec, 1.5 T freshly squeezed lime juice, 1 T freshly squeezed orange juice, 1 T. Raw organic agave syrup. Shook with ice. Served on rocks with salted rim in my throwback ChiChi’s margarita glass! It was heavenly!! This Is Not a smooth sipping tequila. I enjoy a good tequila and thought, with a cork top, and more than 2 x’s $$$ of a bottle of José C, it could have potential. So I purchased the Blanco and Reposado. I’ve tried them straight and in different mixes. It’s barely palatable and some of the worst tequila I’ve ever let pass my lips. Sorry el mayor. If Jose’ C is your go to, you may not want to comment on Tequlia!!!!!! Joyce Ayres, first time I tried the Blanco (around the time of your comment) I would’ve disagreed with you. Now two years later I’m trying it again and I agree with you. Something happened to my tongue or to the Tequila.